It was bound to happen. 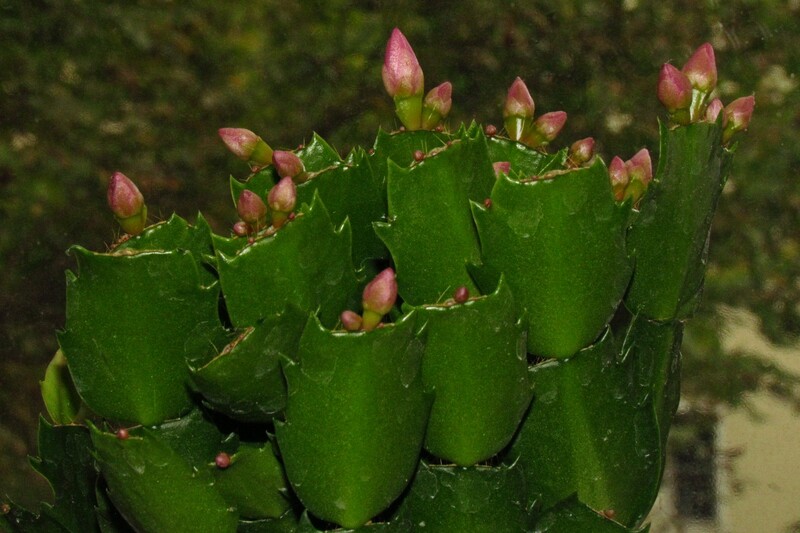 Remember the Schlumbergera cactus blossoms I last posted this Spring? One of the two I’ve already got is starting to blossom again, but now I got a third one. I’m not quite sure what colour the blossoms are going to be, but they will probably be a shade of red – but which one I’m going to find out sometime in the next days and weeks when they start to blossom properly!